1. A large number of tooling reductions, and machining of complex-shaped parts does not require complicated tooling. If you want to change the shape and size of parts, you only need to modify the parts processing program, which is suitable for the development and modification of new products. 2. The processing quality is stable, the processing precision is high, and the repeat accuracy is high, which can meet the processing requirements of the aircraft. 3. 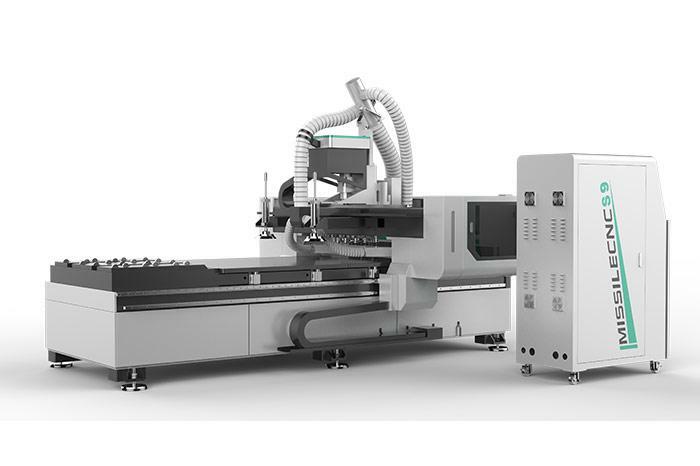 The high production efficiency in the case of multiple varieties and small batch production can reduce the time for production preparation, machine tool adjustment and process inspection, and reduce the cutting time due to the use of the optimum cutting amount. 4. Machinable complex surfaces that are difficult to process with conventional methods, and can even process unmeasurable processing sites. 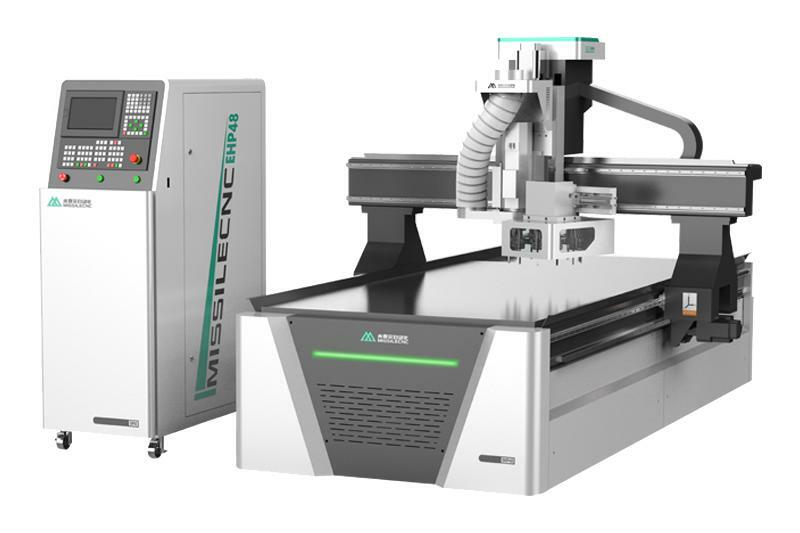 Previous: How to buy wood CNC Router for door making? 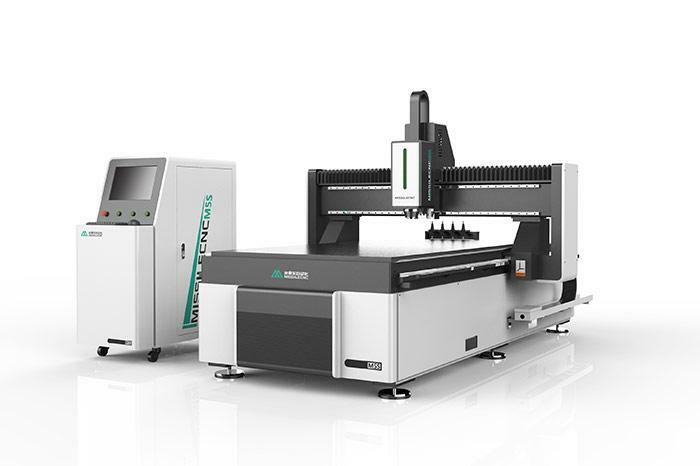 Next: What Is CNC Machine?